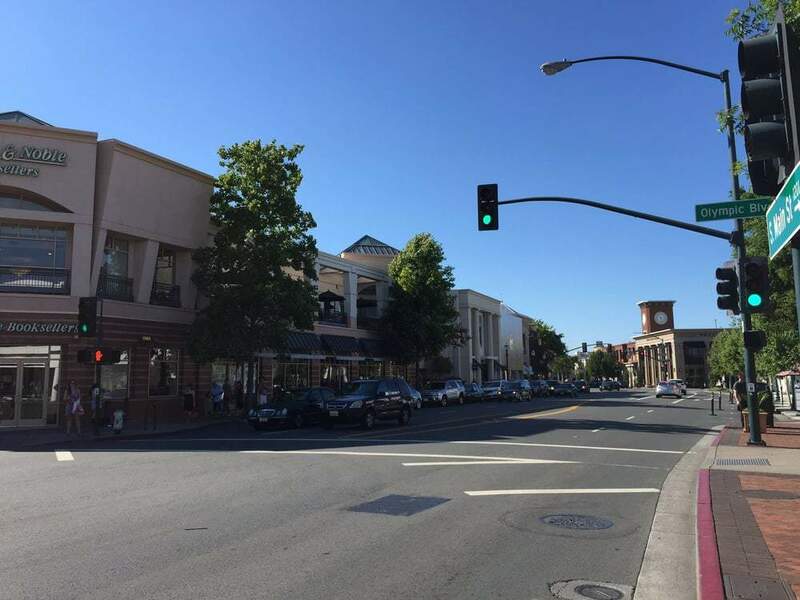 Walnut Creek - Contra Costa & East Bay Real Estate • Turnbloom & Associates, Inc.
Walnut Creek, CA serves as a business hub for Central Contra Costa County and is easily accessible by BART (public transit) and bike trails. Main commute highways are 24 (to Berkeley/Oakland/San Francisco) and 680 (San Jose/Santa Clara). The upscale Broadway Plaza downtown area boasts hip restaurants, high-end retail stores as well as wonderful entertainment venues including the stunning Lesher Center for the Arts. 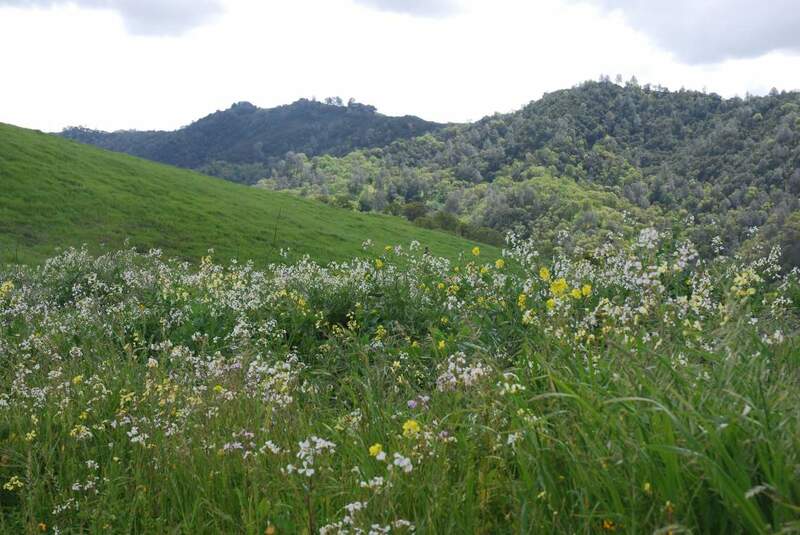 Walnut Creek’s population is approximately 68,000 covering 19.8 square miles with more open space per capita than any other community in California! 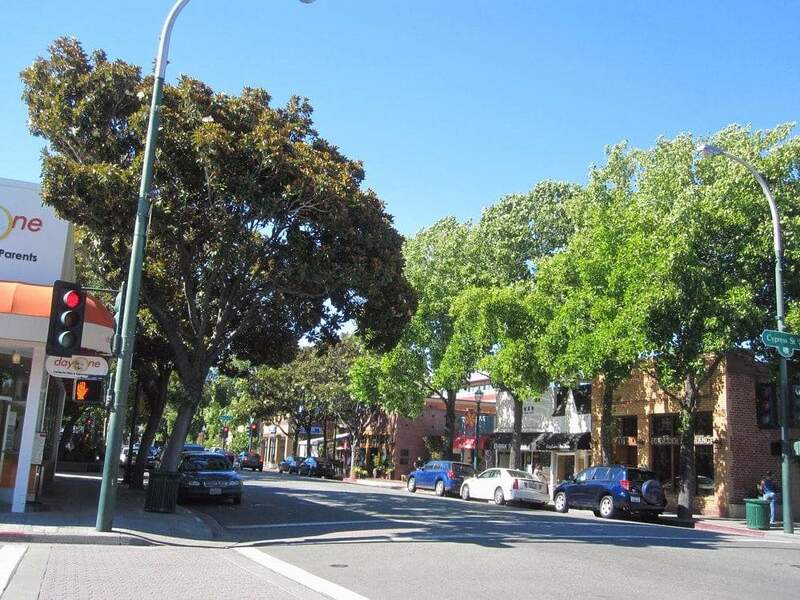 Lucky Walnut Creek, CA real estate owners enjoy Castle Rock Regional Recreation Area, Diablo Foothills Regional Park, and picturesque Mount Diablo State Park, plus Boundary Oaks golf course, Bedford Art Gallery and top rated schools! 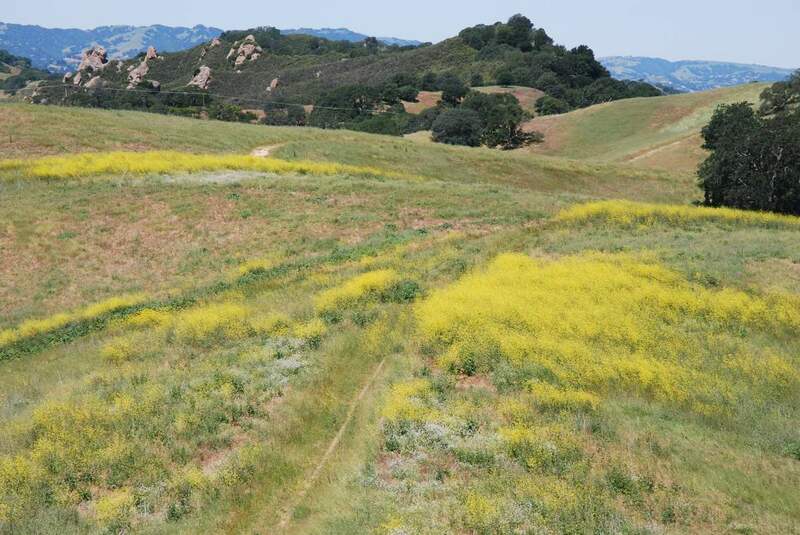 Walnut Creek real estate values sit at the higher end scale of Central Contra Costa. Although there are plenty of older ranch style and custom built homes, a few newer subdivisions are nestled in between along with downtown condominiums and inner suburb townhouses. High end homes that average 1.8 million can be found in the Northgate area. Schools are excellent with a variety of private and public options. Another notable area is Rossmoor, a stunning senior community with a wide variety of services, activities (gorgeous golf course and swimming center) and care level. 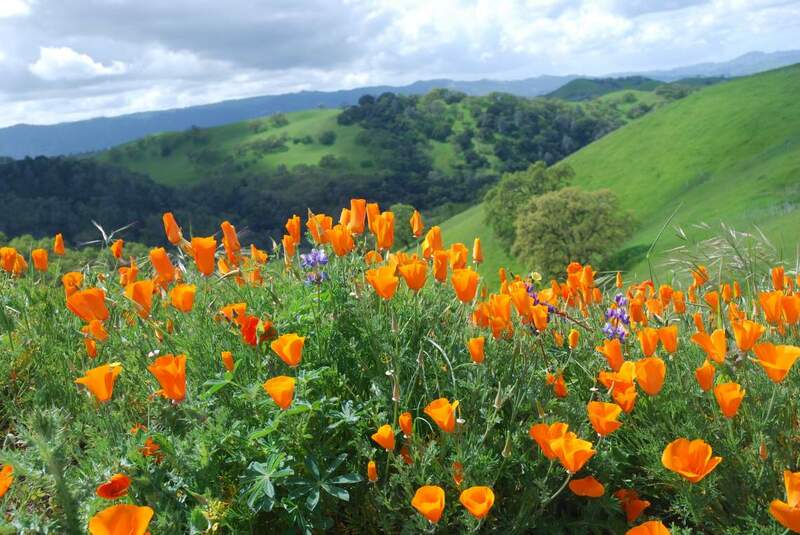 Contact Turnbloom & Associates to help coordinate your next Walnut Creek real estate investment!